The Supreme Court has made an observation that the structure of Debt Recovery Tribunals (DRTs) may need revisit taking into account the suggestion for permanent cadre, autonomous selection procedure, autonomous accountability and disciplinary mechanism, finality subject only to jurisdiction of constitutional courts, to uphold the rule of law and independence of judiciary. 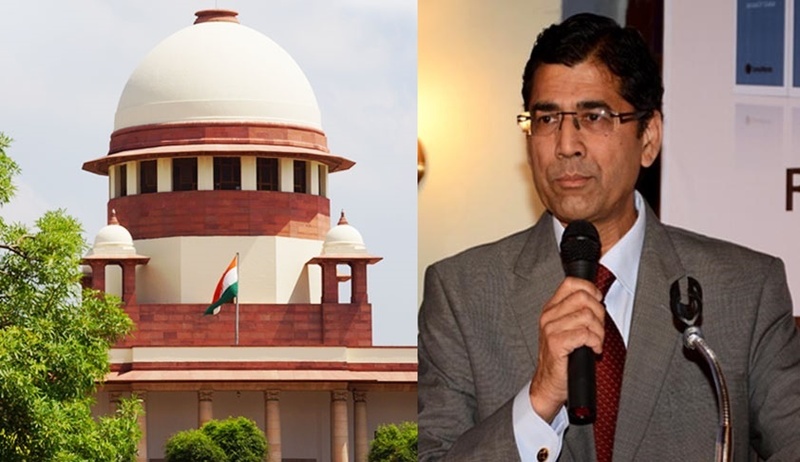 The bench of Justice AK Goel, Justice RF Nariman and Justice Navin Sinha made this observation while perusing the suggestion note submitted by Senior advocate Arvind P Datar, who was appointed as amicus curiae. Instead of having short term appointments out of retired persons, there should be a regular cadre to man the Tribunals. Even serving judicial officers could be appointed to the Tribunals by appropriate temporary or permanent increase to the cadre of district judiciary. Selection should be by a national competition, which may be conducted by an autonomous body, consistent with the requirements of independence of judiciary. Cadre control, including disciplinary mechanism, should be either with the high courts or with an autonomous body which again should be as per the concept of independence of judiciary. Orders of the tribunal/appellate tribunal should be final, subject only to constitutional remedies. No statutory appeal should be provided against the orders of the tribunals to avoid multiple layers of litigation which delay finalisation of proceedings. The bench also observed that the above issues involve policy matters and may also call for legislative changes, and asked the Central Government to consider the matter and file its response. The court then listed the matter on 3rd April, 2018. While considering a special leave petition against Kerala High Court judgment that had dismissed the challenge against vires of Section 13(5A) of the Securitisation and Reconstruction of Financial Assets and Enforcement of Security Interest Act, 2002, the bench had considered the issue as to whether norms for appointment to the Debt Recovery Tribunals (DRTs) are required to be revisited, to uphold the independence of judiciary. Senior advocate Arvind P Datar was appointed as amicus curiae.